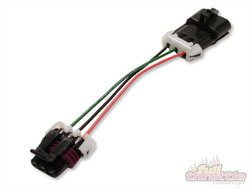 Generic MAF adaptor for 3 wire maf sensor includes pins that will fir Supra, EVO, etc. Want this item shipped on April 22? Order within the next 54 hrs 30 mins.